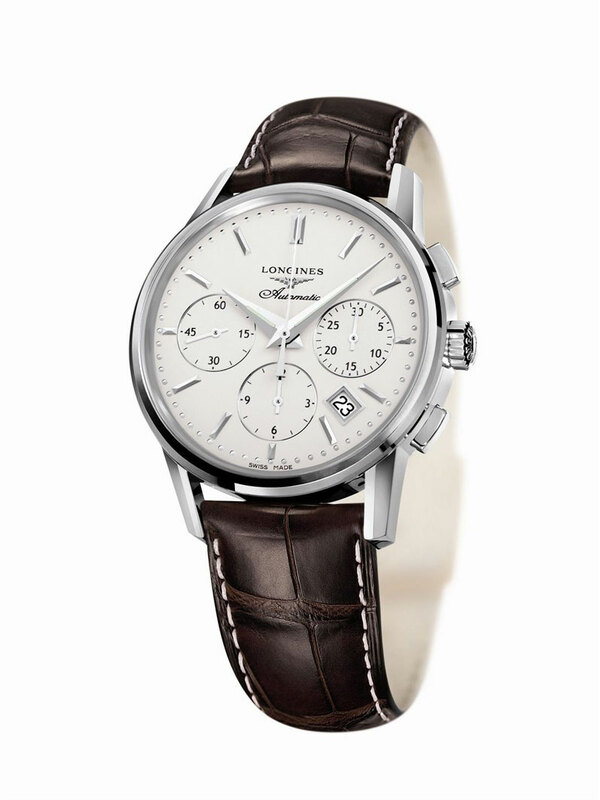 Having launched a watch fitted with an exclusive, self-winding chronograph movement with a column wheel which controls the chronograph functions in 2009, Longines has now identified new uses for this exceptional, user-friendly calibre. 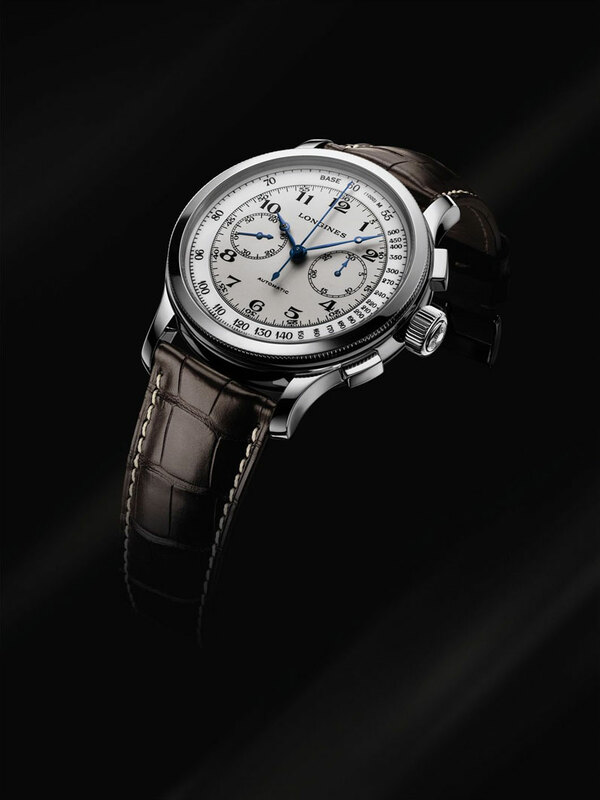 Under the name of the Longines Column-Wheel Chronograph, these latest models represent an updated version of the timing equipment that Longines has developed over the years. Price: Available on request. In 1933 the American aviator Charles Lindbergh set off with his wife on a trip of 47,000 km around the North Atlantic. Having achieved a remarkable technical and human feat in being the first man to fly non-stop across the North Atlantic in his Spirit of St. Louis, Lindbergh wanted to explore possible future air routes across the far north before returning to the USA via Cape Verde and Brazil. 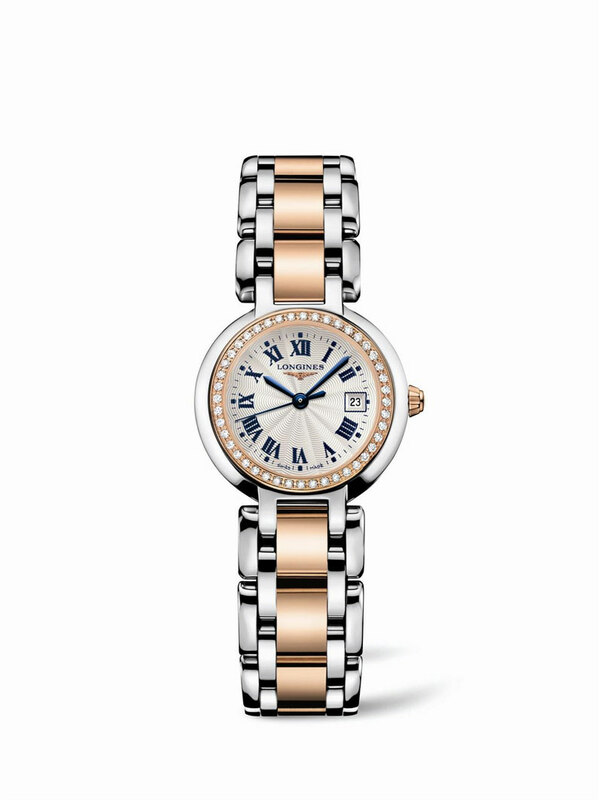 Available at Longines Showroom Ambience Mall, NH-8, Ground Floor, Gurgaon; Cross Road 2, Ground Floor, Nariman Point, Mumbai; K-15 Middle Circle, Connaught Place, New Delhi. For more call 91-9818727743. Swiss Tissot ambassador Thomas Lüthi will be racing in the brand new Moto2 class in the 2010 MotoGP World Championship and has a special new watch to mark the occasion, the Tissot 2010 T-Race Thomas Lüthi Limited Edition is dynamic and also highly desirable.While Lüthi’s Swiss nationality reflects the heritage and mythos of the Tissot brand, the design of his new timepiece clearly expresses his precision riding and powerful charisma. 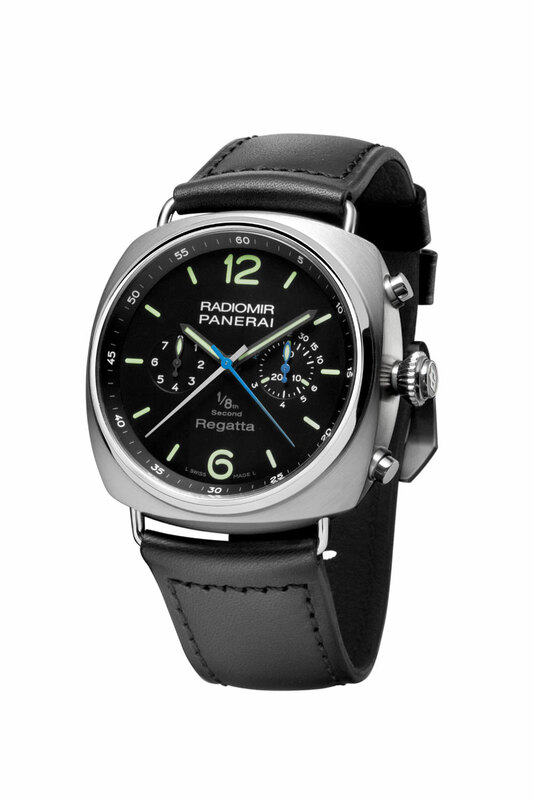 Limited edition 999 pieces. 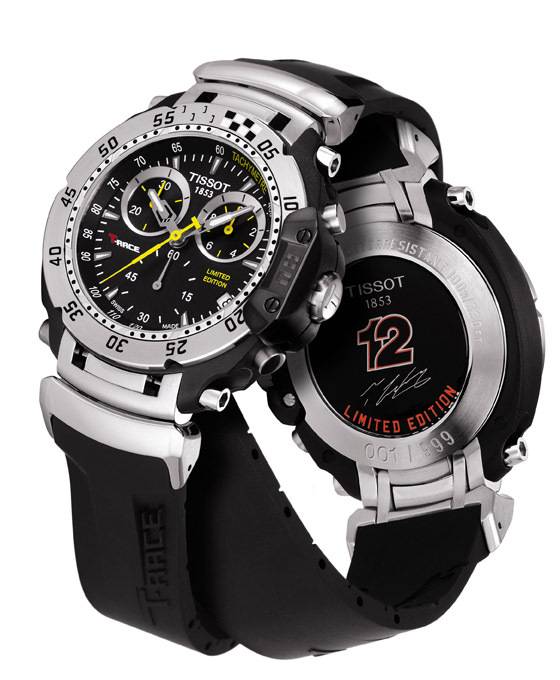 Nicky Hayden is teaming up with a striking new numbered limited edition watch for the 2010 MotoGP season. The watch integrates Nicky’s colours and race number into a stunning GMT chronograph. Racetrack and bike inspired elements express themselves in high-tech, top quality materials, in a timepiece driven by a dynamic Swiss movement. 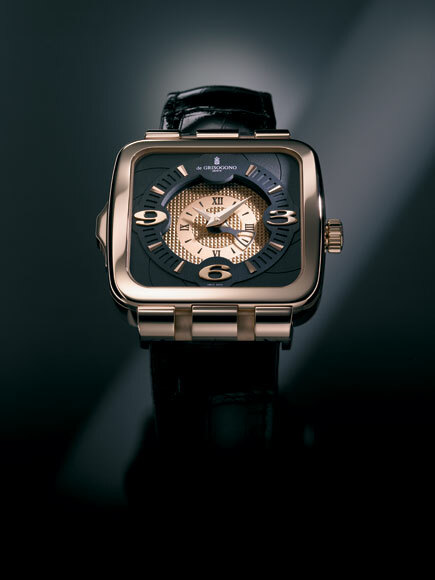 Taking care of the demanding timekeeping needs of footballer Michael Owen in 2010 is a timepiece with precision, robustness and classical chic in its DNA. 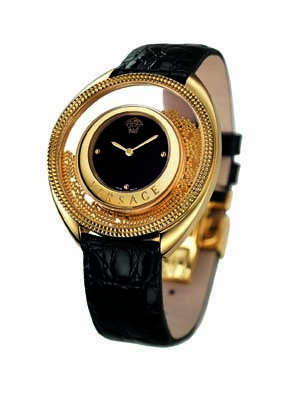 Limited edition 4,999 pieces. Dedicated to meeting the toughest goals for performance and style for the 4,999 wearers of the limited edition, the watch combines understated elegance with accuracy in a three-hand automatic. 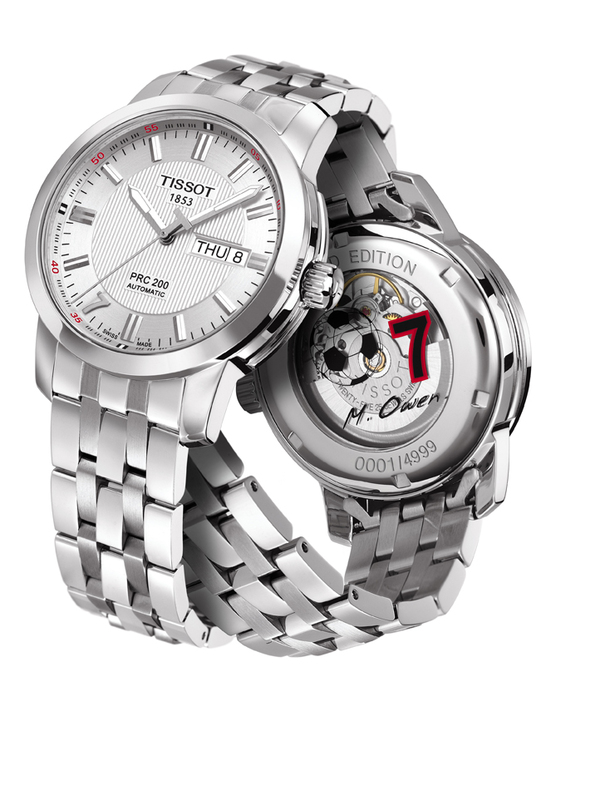 A transparent case back decorated with Michael’s Manchester United team number 7, a football and his signature confirm the watch’s additional role as talisman for the popular Tissot ambassador and his many loyal fans. 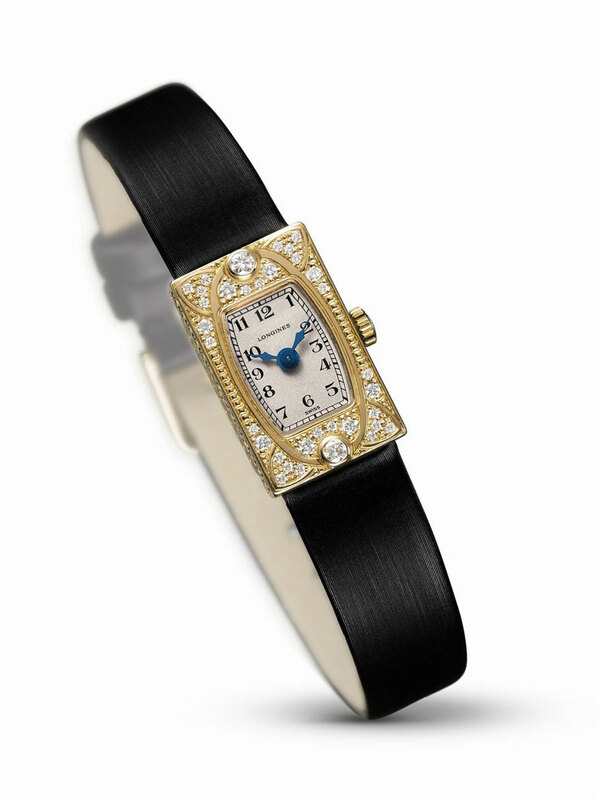 Limited edition 4,999 pieces. 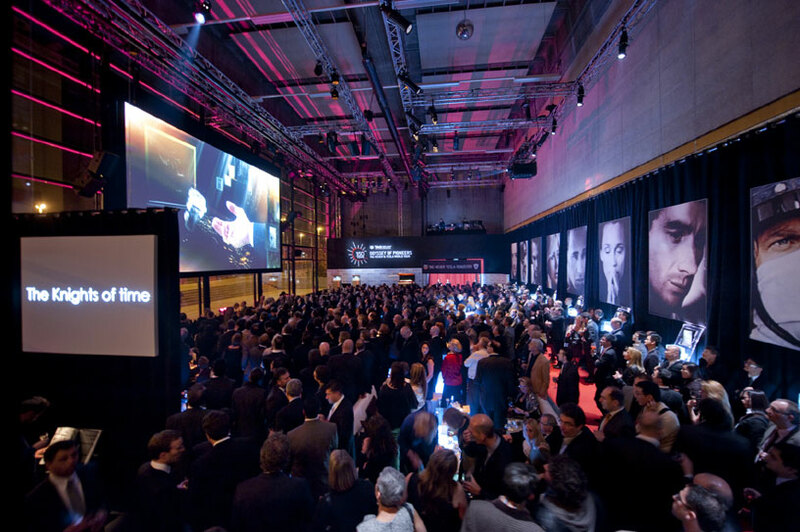 TAG Heuer kicked off the celebration of its 150th anniversary with a grand event at Basel World 2010. The evening dedicated to the pioneering spirit of innovation served as the launch for the Odyssey of Pioneers – a unique travelling roadshow that will showcase TAG Heuer’s finest timepieces of past, present and future in 15 cities, between March and October 2010. 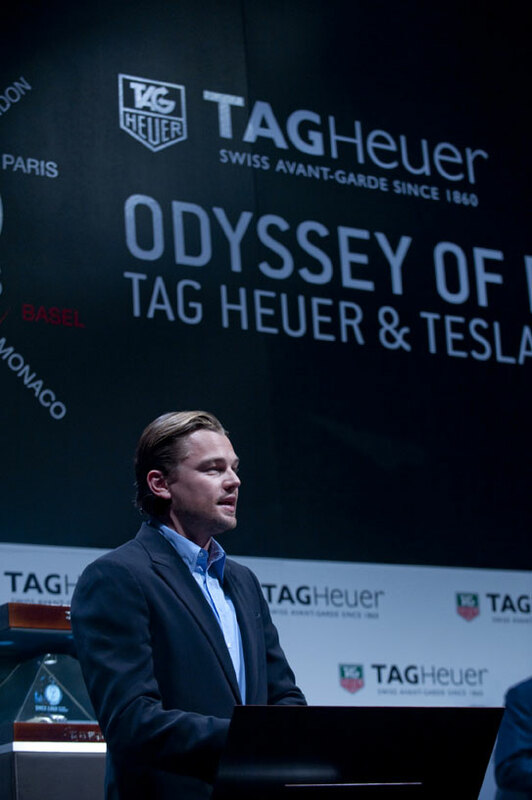 The night was made even more special by the presence of actor, climate change activist and TAG Heuer Brand Ambassador Leonardo DiCaprio, who has an ongoing partnership with the company that benefits the NRDC and Green Cross International. As an Olympic flame, the tour will be lead by the new TAG Heuer Tesla Roadster, an exclusive model introduced by electric carmaker Tesla Motors at the Geneva Motor Show in early March 2010. This one-of-a-kind collector’s car incorporates the defining TAG Heuer avant-garde design elements, and celebrates the core values of both brands: innovation, precision, prestige and performance. The Grand Carrera Pendulum was also launched at this event. The Grand Carrera Pendulum is a 2010 concept watch that turns an immutable principle of mechanical watchmaking on its head – it is the first movement without a hairspring. “Mastering time, this has been our challenge since 1860,” said TAG Heuer Honorary Chairman Jack Heuer as he opened the celebration. Twenty-seven outstanding individuals from 16 countries including two from India have been selected for the Rolex Young Laureates Programme. The projects of the finalists strive to bring major benefits to their nations and the wider world. Rolex Awards for Enterprise: Young Laureates Programme enables visionary young men and women to tackle the most pressing issues facing our world. Rolex launched last year the Young Laureates Programme to foster innovation in the next generation. The programme seeks out budding pioneers and provide them with funding and encouragement to implement their original ideas and gain the experience to become tomorrow’s leaders. Hari Prabhakar (USA) has been selected for his project to develop an airborne health care service for remote parts of West Bengal and Piyush Tewari (India) has been shortlisted for his project to establish a network to provide rapid medical care for road accident victims in Delhi. The programme rewards creativity in five areas: science and health, applied technology, exploration, the environment and cultural preservation. The young Laureates will be announced in April 2010. The Awards provide financial support – US$50,000 over two years – to advance each person’s project. 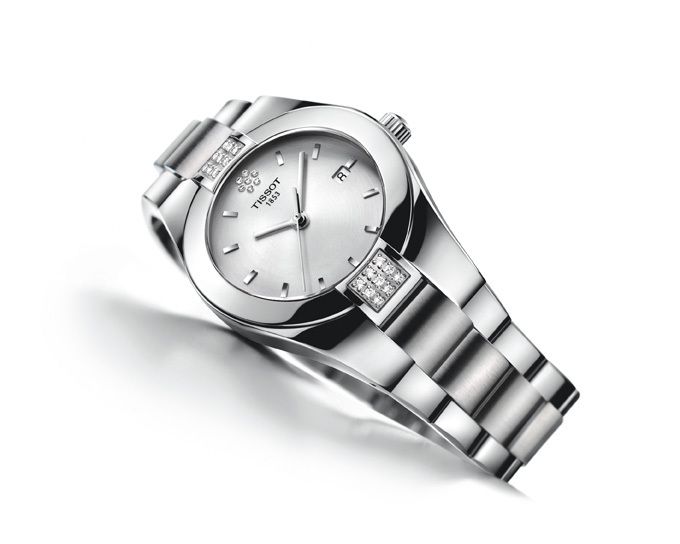 Rolex will also promote the winners through international media coverage. The Young Laureates will become active members in the Rolex community of innovators, taking advice from former Laureates and Associate Laureates, and, in turn, passing on their knowledge to other young people. 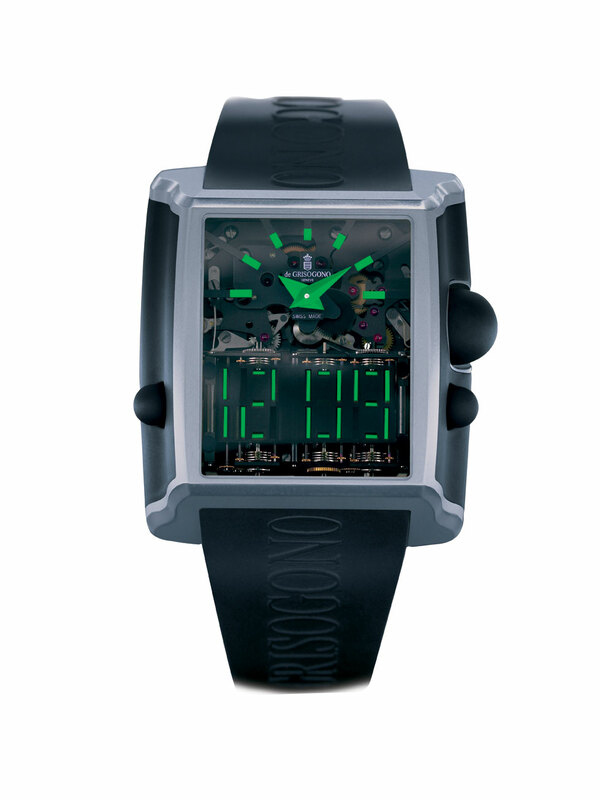 You are currently browsing the watchalive weblog archives for March 2010.